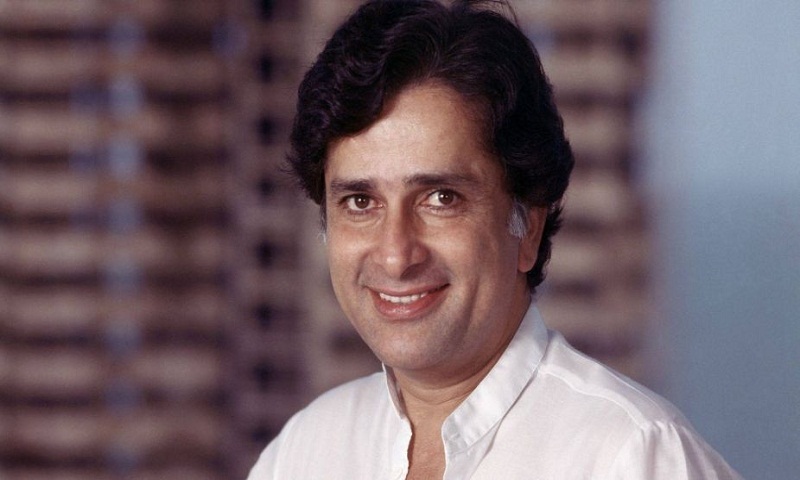 Legendary actor Shashi Kapoor, who passed away at 79 in Mumbai on Monday evening, was considered one of the most versatile actors and a true gentleman. A career spanning more than four decades brought him immense popularity for his contribution to cinema. Shashi belonged to the illustrious Kapoor family of the Hindi film industry and was a second generation actor alongside his brothers Raj and Shammi Kapoor. The actor, who began his career as child artiste went on to become a star in some of the most popular films of all time. As a tribute to the yesteryear actor, let’s take a look back at some of his most popular films. Shashi starred in the film as the honest and hardworking younger brother, who got widely appreciated for his performance and dialogues — especially ‘Mere Paas Maa Hain’. An Indian drama film that focuses on three intertwined stories of Shashi Kapoor, Amitabh Bachchan and Sanjeev Kumar. The film went on to become a super hit and solidified Shashi’s leading man status in the industry. The film starring Shashi Kapoor and Zeenat Aman focuses on the social norm of different physical appearances and spiritual love between two people. Shashi’s on-screen chemistry with Zeenat was also appreciated by fans and critics alike. The film not only starred Shashi Kapoor in the lead but the actor also backed the film as the producer of the film. The film was an adaptation of Ruskin Bond’s novel, Flight of Pigeons, and won numerous awards, including the National Film Award for Best Feature Film in Hindi. Bollywood’s very own buddy action film, which starred Shashi Kapoor and Amitabh Bachchan, went on to become a blockbuster in 1982. The film is till date considered as one of the best films from the 80s. The film was so successful that it was remade in Tamil and Telugu languages.